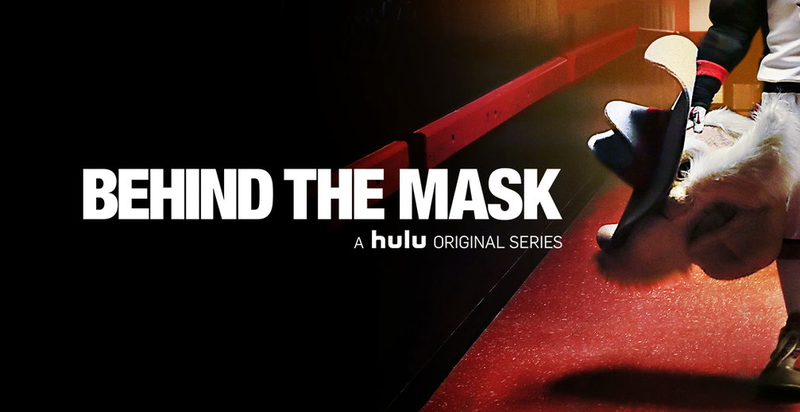 Behind The Mask is another Hulu produced show, this one being a documentary, focusing on mascots across a variety of sports and levels. The show goes into the personal lives of the mascots, highlighting the ups and downs of their lives, preparation for the big game, and of course showing them during the games. As the season progresses, you start to get attached to your characters as you learn about injuries, families, prom and possible graduations. Season 2 has been promised for later 2014, with a fresh cast of 4 new mascots, and the first season was nominated for a Sports Emmy as “Outstanding New Approaches in Sports Programming”. Find the full series here, and my rating is 8.5 out of 10.